I bought the Laura Mercier Second Skin Cheek Color in Lush Nectarine for my mom in June + it took me a while to decide I absolutely needed it too (I don't, but in my world want + need are pretty similar). As a pale girl, I love a peachy blush to bring my corpse-like skin back to life a bit. You probably know by now (unless you're new - hello!) that I love a bit of golden shimmer in my blushes too so this is right up my alley. I usually wear this blush when I'm not wearing much else on my face + I tend to pile it on a bit. I know that's not everyone's thing but I like a statement cheek from time to time. Usually this involves bold brows, no eye makeup + maybe just a gloss on the lips. I've learned that I don't actually like to overdo my makeup on a daily basis anymore. I used to go for a smokey eye with winged liner, lipstick, blush, bronzer, highlighter... I mean really the whole sha-bang. Not a good lewk. I like the packaging + transportable size of this little thing so that's another bonus. I find some blushes tend to gather or cake on certain parts of my skin (maybe the drier areas) but this applies like a dream + isn't too sheer or too pigmented. I don't actually like when blushes are too pigmented because I can get a bit too enthusiastic with the blush + go a little heavy-handed. Have you tried this? What is your favorite blush? Wow, this looks gorgeous! In love the shade! 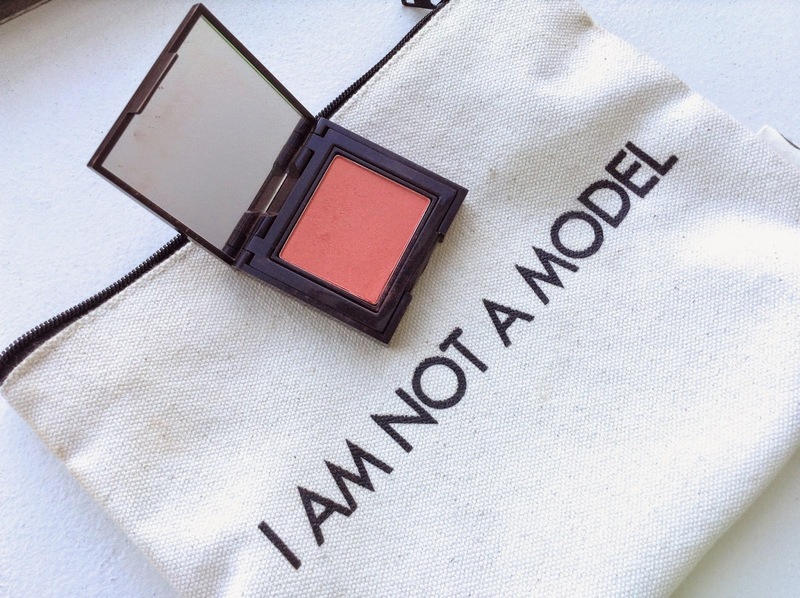 I love this blush too! If you like this, then you'll love Peach Whisper! Such a pretty shade, totally up my alley! 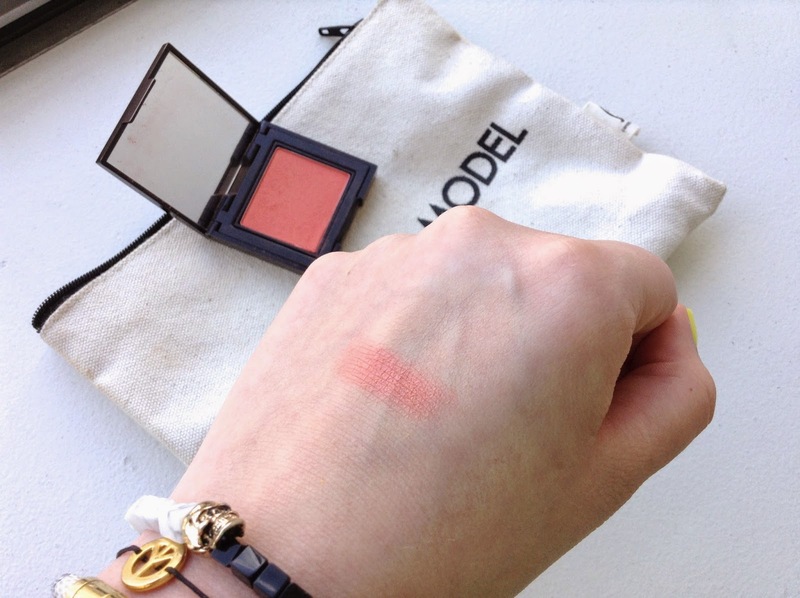 I've heard some amazing things about this blush formula, I definitely want to give it a go! Damn I really want this now! Such a perky shade. Would look gorgeous on your complexion!